DEL MAR — Elephant rides — a mainstay attraction for nearly three decades — will not be offered during the 2014 San Diego County Fair. The owners of Have Trunk Will Travel, which provides the rides, announced March 27 they will not seek to be part of this year’s fair for a variety of reasons, none of which include mounting pressure from animal rights activists who claim the activity is unsafe and the company abuses its animals. Gary and Kari Johnson’s five pachyderms, in addition to giving rides, are featured in movies, commercials, shows, parades, weddings and other events. The Johnsons also have a breeding program for their Asian elephants, an endangered species. One of the females, which is getting older, will be in her breeding cycle during the fair, Kari Johnson said. When habitat conditions are favorable, female elephants may give birth to a calf every two-and-a-half to five years. Otherwise it is every five to eight years. Once a female gives birth, she usually does not breed again until the first calf is weaned, resulting in a four- to five-year birth interval. Johnson said elephants only cycle about three times a year, so it’s always a difficult decision to not take advantage of the opportunity. Since 2011, animal rights activists have tried to eliminate the rides at the fair after a secretly taped video released by Animal Defenders International shows trainers allegedly abusing the elephants at the Have Trunk Will Travel compound in Perris, Calif. The Johnsons deny the accusations, saying people who are not with “legitimate animal welfare organizations” are not qualified to comment on the footage because they “would not know what they are looking at.” Kari Johnson said the recording is not in context. After a two-hour-plus discussion in 2011, the fair board voted 4-3 to continue allowing elephant rides through the 2014 fair, when an occupational safety policy adopted by the Association of Zoos and Aquariums goes into effect. Beginning this September, facilities must limit training to protected contact rather than free contact if they want to retain the association’s accreditation.In free contact, elephants and handlers interact directly, while in protected contact there is a barrier between the two. 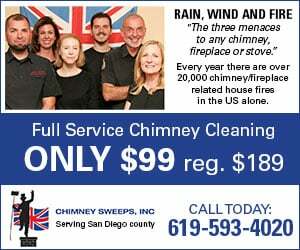 The company is now accredited by the Zoological Association of America. Since 2011, the fair board has been asked annually by animal rights groups to stop the rides. Directors said they would stand by their 2011 decision, although the contracts must be approved each year. The Have Trunk Will Travel contract for 2014 would likely have been presented this month. “I have no idea how the board would have voted,” President Fred Schenk said, adding that he learned about the Johnsons’ decision from a press release from the Del Mar Fairgrounds. “Having the elephants at the Fair has been a valuable tool in educating the public of the plight of the Asian Elephant,” Schenk stated in a press release. Although ride opponents say the attraction is a safety hazard, fair officials said there were no incidents with the animals in their 29 years at the annual event. 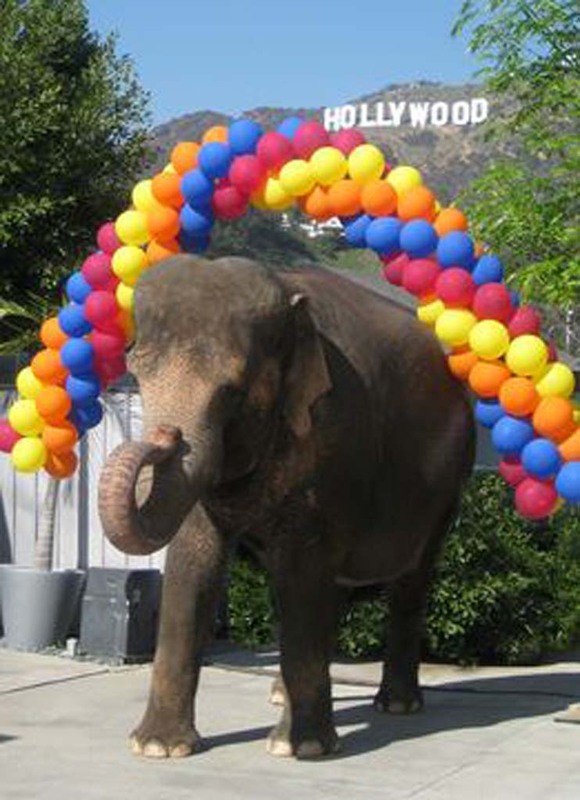 “We are delighted with the decision and look forward to working with the fair board to secure alternate entertainment that does not involve wild or exotic animals,” said Alison Stanley, director of the Orange County affiliate of The League of Humane Voters, who urged directors at the March meeting to discontinue the rides. Paul O’Sullivan, a spokesman for Have Trunk Will Travel, said it is too early to say if the Johnsons will return to the 2015 fair. “The logistics of managing five elephants and the staff are not simple,” he said. “Once they commit to a fair they could potentially lose out on other opportunities, including charity events. Schenk said board members are still waiting for the final policy to be released by the AZA, but he said he does not expect the rides will return.